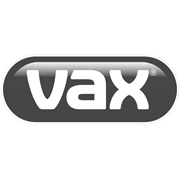 Designed especially for spot cleaning, the VAX Quick Flip is the nifty handheld cleaner you’ve been looking for. Delivering impressive suction power and cordless convenience, it can keep your carpets, upholstery and car seats looking flawless. The Quick Flip’s compact design and built-in crevice tool means it can fit into all those tight corners and hard-to-reach areas around your house. Powered by a Li-ion battery, it offers 10 minutes of runtime. 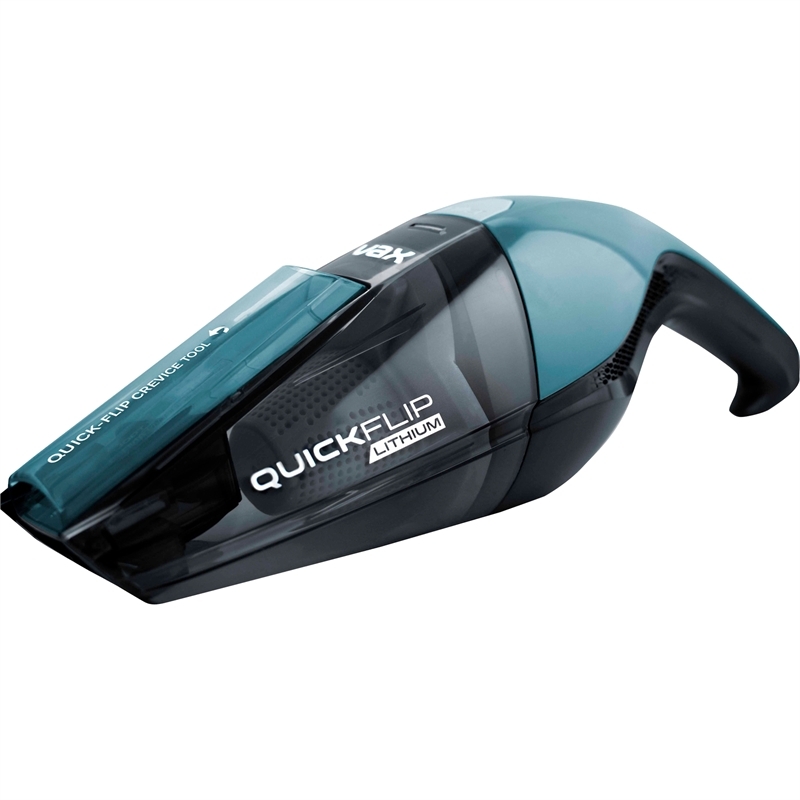 Available in bagged and bagless options, the Quick Flip comes with a washable mesh filter so you can maintain its suction power. To discover the convenience of cordless cleaning, invest in the Quick Flip today.